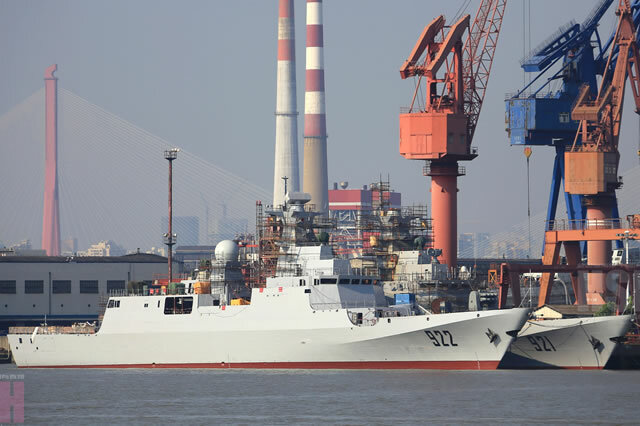 According to pictures taken by Chinese spotters, Hudong-Zhonghua Shipbuilding, a wholly owned subsidiary of China State Shipbuilding Corporation (CSSC, the largest shipbuilding group in China) started sea trials of the first C28A Corvette on order for the Algerian Navy. 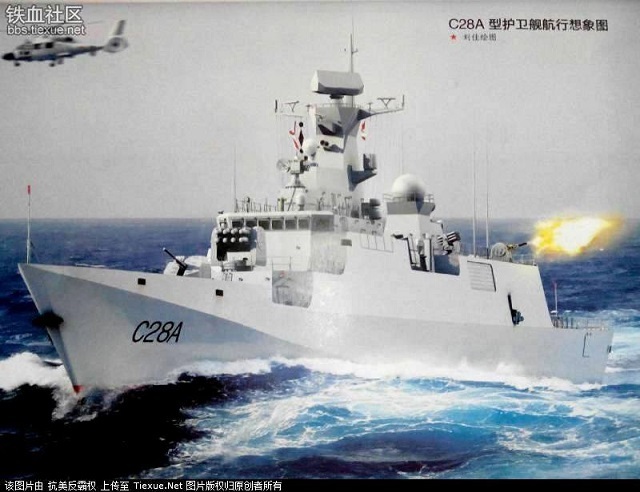 Algeria signed a contract with China Shipbuilding Trading Co (CSTC) for construction of three C28A corvettes in March 2012. 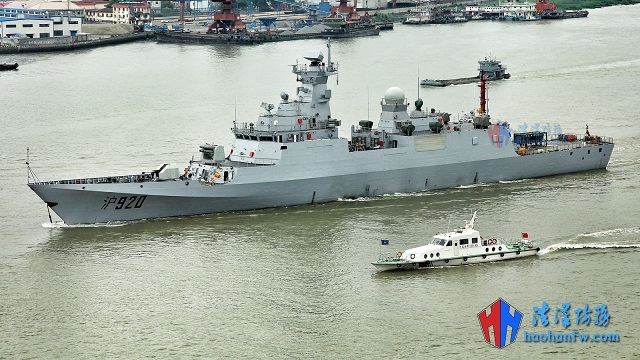 Chinese spotters took pictures showing the first of three future Algerian Navy C28A Corvette (hull number 920) sailing out of Hudong-Zhonghua shipyard near Shanghai under her own power for builder trials in the East China Sea. The three corvettes are fitted with a mix of Chinese and Western systems. 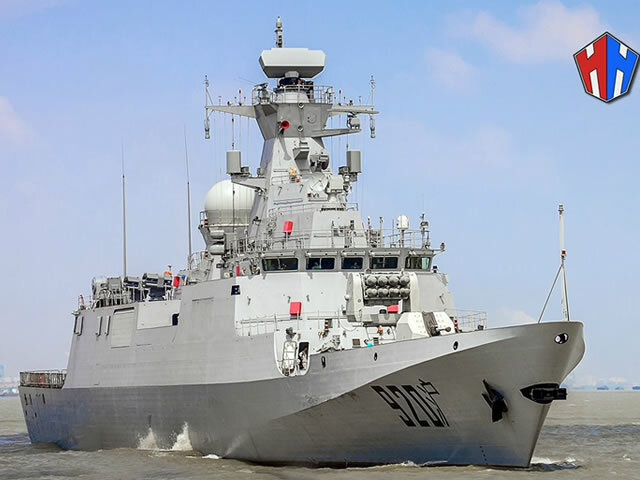 The hull mounted sonar will be of Chinese origin, but Algeria has selected Thales Smart-S Mk2 3D air and surface surveillance radar and Kelvin Hughes for the navigation radar. Delivery of the first C28A Corvette to the Algerian Navy (initially expected for May 2015) should occur by the end of the year if trials at sea go according to plan.